For the equally-famous Mt. 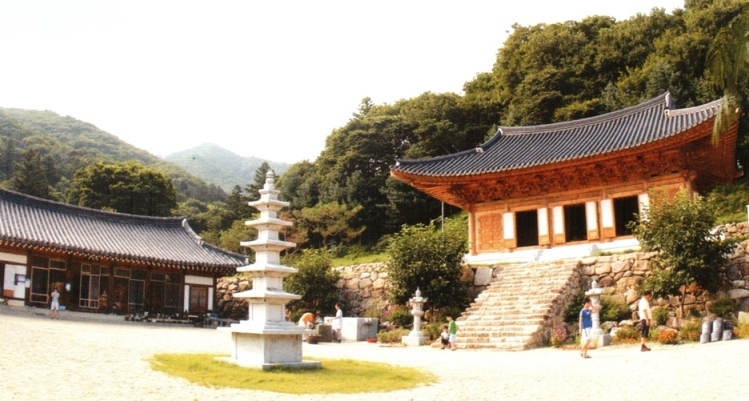 Yongmun-san of SE Gyeonggi Province, see here. tree, with a stone altar to it.